I eat red grapes obsessively when they are in season, clementines obsessively when they are in season, strawberries obsessively when they are in season and I can eat a whole watermelon in one day. I wish I could be one of those girls that accidentally forgets to eat and could eat cereal at every meal. I am not that girl. I wish I could pick up everything and move to Texas. Or North Carolina. Or South Carolina. Or Georgia. Just for a year or two. I love that your hubby would break out in dance with you in the tator tot aisle...too cool! This is a great list.. and I love that your husband would dance with you in the tator tot aisle! That's heart right there!!! i could totally eat a whole watermelon in one day, too! & i don't know how girls forget to eat, i wish i had that problem. You can spend a month with Edward Cullen if I'm next in line. I was a cheerleader in high school too. I think Twizzlers are nasty! You could be my BFF, and that was before I even read your post! 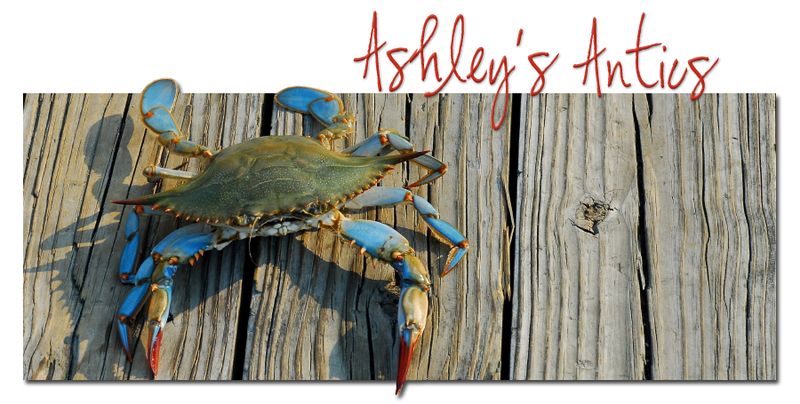 Love blue crabs (I could eat one for every meal too! ), love Maryland, love cats, yes indeed we could be bffs. I TOTALLY agree with you on the Swedish Fish/Sour Patch Kids food group!